Micro and small enterprises (MSEs) play a significant role in Indonesia’s economy, particularly in terms of creating job opportunities and business services. The ‘Strivers’ (entrepreneurs with 2-10 employees) in the business community are key to the growth and success of MSEs. Despite the large number of micro and small businesses, their role in economic growth remains low as they are faced with various constraints, including obtaining formal registration and access to resources such as loans from financial institutions. 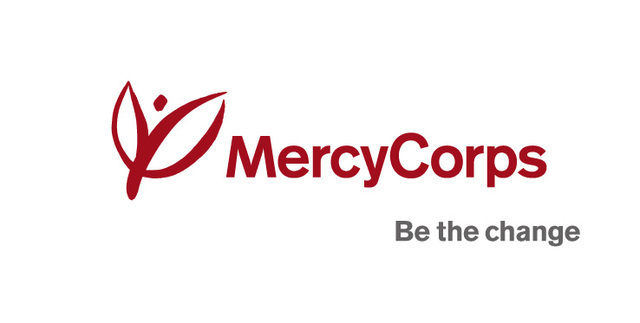 In partnership with a financial institution, Mercy Corps Indonesia (MCI) will implement a program to support the Strivers population in Indonesia with increased market participation and business development. The program will be carried out in the city of Malang and throughout Malang District over a period of 18 months. In its initial stage, the program will conduct research to understand the constraints and opportunities faced by the Strivers population and conduct a gap analysis on the needs of the Strivers and the products/services that are available or are already being used. To achieve the program objectives, MCI will use a partnership model to implement training and mentoring, to increase access to the products and services of formal financial institutions and other resource providers, and to link Strivers to private sector entities and community business organizations (CBOs) that can enhance their market access. Considering the locations of the Strivers’ business activities and MCI’s previous experience in facilitating the access of farmer entrepreneurs and small business owners to resources, the program will identify effective delivery channels, including by partnering with extension services and using digital channels. By the end of the program, it is hoped that 2,250 Strivers (approximately 40% female) will have taken part in the training and mentoring. It is hoped that 1,125 Strivers will have improved access to resources. Of those 1,125 Strivers, 50% will experience business development, increased income, and contribute to job creation. The program aims to see 280 Strivers experience a sustainable increase in income. The Program Manager will be responsible for overall coordination and implementation of the program, focusing on research on Strivers and rollout of a set of framework training and mentoring around business development, marketing and access to finance. S/he will supervise a project team consisting of 5 staff as well as consultants; and will collaborate closely with the program partners, particularly with the value chain actors, business development services providers, financial institutions, and government agencies (local and national). Vacancy will be closed 25 February 2017 and only short listed candidates will be contacted for interview.